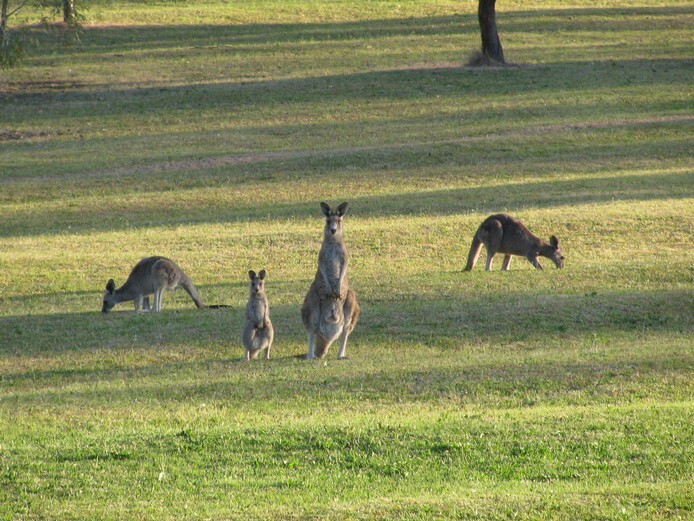 The Swamp Wallaby is found in eastern and southern Australia from Cape York to south western Victoria. 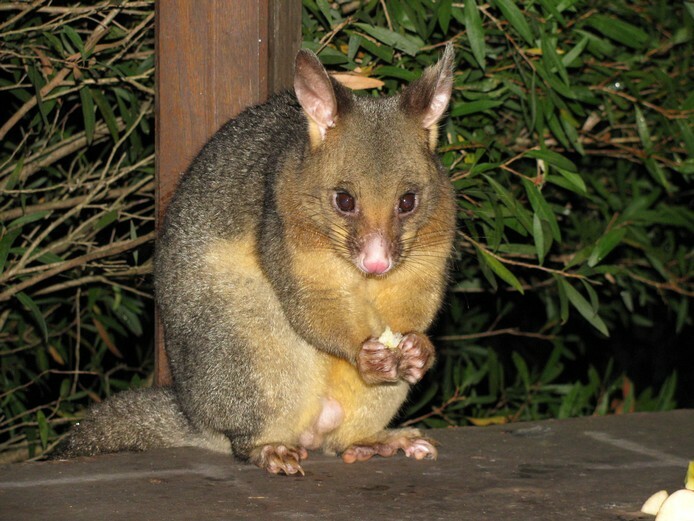 They prefer thick undergrowth in the forest where they hide in thick grass and dense bush during the day and come out at dusk to browse for food. 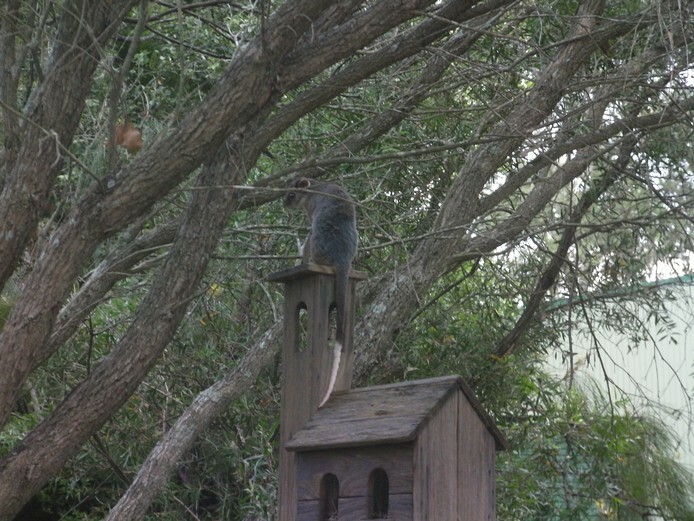 They eat a variety of grasses, shrubs and ferns. 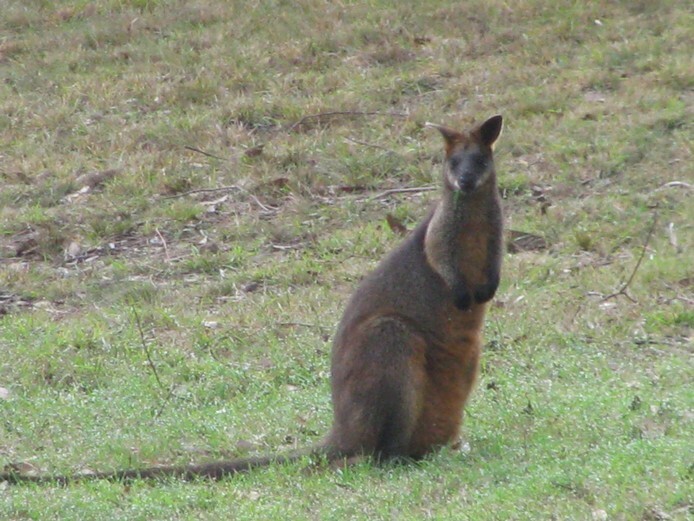 This wallaby is dark brown above, light brown to yellow below with a light brown cheek stripe. Extremities are usually darker, but can vary depending on area. Distinguished from other Wallabies by it's dark colour, gait is also different, holding the head low, tail straight out behind. The swamp wallaby is in fact quite different from other wallabies, and is classified as the only living member of the genus Wallabia.